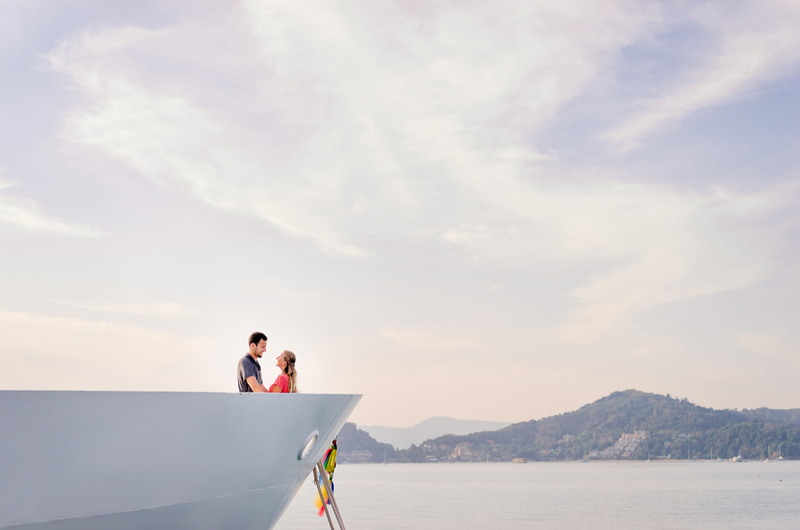 Could you find the perfect partner on a cruise ship? Abalmy night in the Caribbean, a ship under twinkling stars, live salsa, arms entwined, hips swaying, a first kiss … No, that’s not a scene from the old TV show “The Love Boat:’ It’s a snapshot from my life. A rather important one, because that’s how I met my husband David. But don’t think you just have to book your ticket and Mr or Mrs Right will fall obligingly at your feet. It’s also important to pick the right ship. Some attract more single passengers than others, so read reviews and look for those with solo state­rooms. Norwegian Cruise Line ships have The Studios, a complex of solo traveller cabins with a communal lounge. 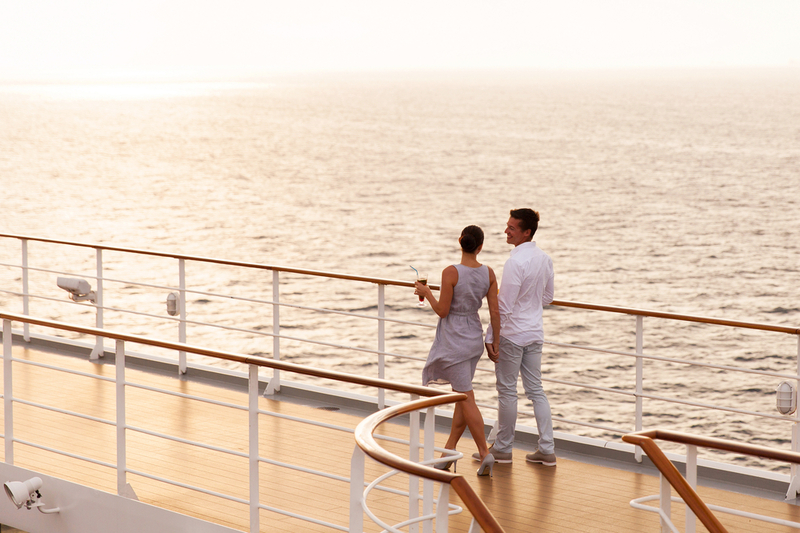 If you’re really serious, cut to the chase and book a singles-only cruise, such as those organised by US operator SinglesCruise.com, or an escorted group with Solo Holidays. If you prefer to stalk your prey a little more subtly, a themed cruise – food, gardens or history, perhaps – will ensure that you’re sailing with kindred spirits. Visit themecruisefinder.com for ideas. 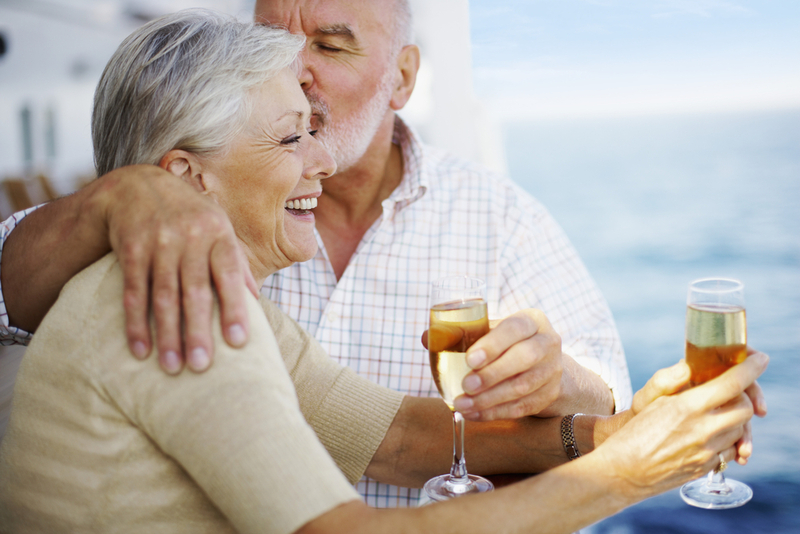 Once you choose your cruise, there are ways to meet single passengers even before you board. All the major lines have Facebook and Twitter communities, and Carnival’s Fun­ville online community has a singles thread. Or you can meet up on the Roll Call section of cruise websites such as CruiseCritic.com. 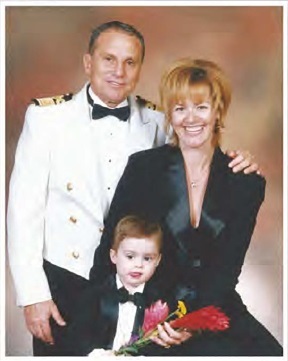 Once on board, anyone who’s a little on the shy side can ask the cruise director to serve as matchmaker, and he or she should be happy to oblige. Although if Cupid’s aim is true, you may need no further help. Paul Pierson was travelling solo on Carnival Free­dom in the Caribbean when he experienced a real-life Cinderella moment. Neither of them had dated in years, but Elizabeth took command and invited Paul to join her on a zipline the next day. Eight months later they were married, and recently celebrated their sixth anniversary on Royal Caribbean’s Allure of the Seas. Of course, not everyone who goes looking for love has wedding bells in mind. ”.After a bad break-up I just wanted some fun so I took a cruise with two single girlfriends;· says a friend who asks to remain anonymous (we’ll call her Jan). Well, maybe it was and maybe it wasn’t. All I can say is that the magic of gentle waves and starry skies certainly worked for David and me that night – and it’s still working to this day. Office romances are nothing new – but when you live and work in the same tiny space, 24/7, eyes are bound to meet across a crowded deck.